The International Paralympic Committee (IPC) has rescinded the accreditation of a member of Team Belarus who carried a Russian flag during the opening ceremony of the 2016 Paralympic Games in Rio de Janeiro. 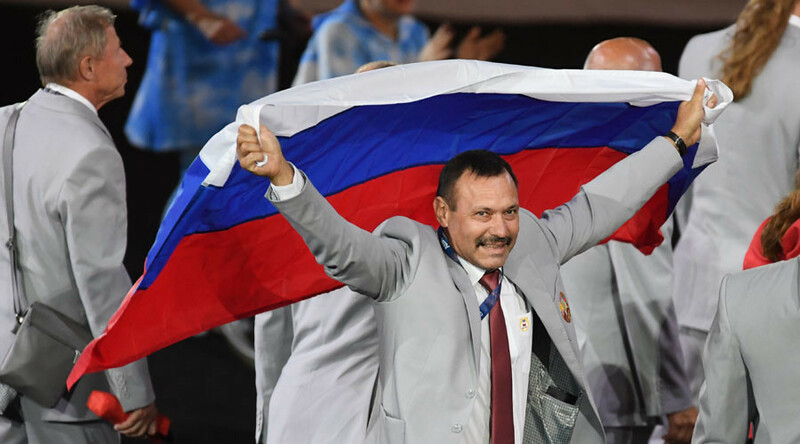 The Belarus delegation carried their home flag at the front of their entourage at the ceremony, but in an apparent show of support for their neighbors, Belarusian Sport and Tourism Ministry member Andrey Fomochkin held aloft the Russian flag at the back of the group. Russia’s Paralympic team were given a complete ban from the event by the IPC in the wake of an alleged state-sponsored sports doping program in the country. The IPC director of media and communications today confirmed that the organization had canceled Fomochkin’s accreditation for the 2016 Games. Belarusian President Aleksandr Lukashenko also commented on Fomochkin’s actions. 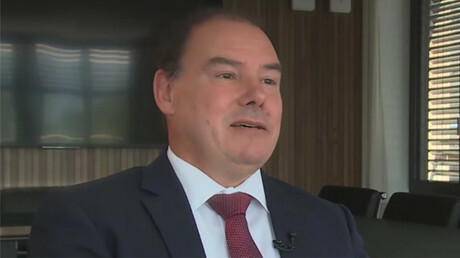 “I want to stress that this is the state position, and this includes the position of the president of the Paralympic committee. We are in solidarity with the Russian Paralympians,” Lukashenko said. Russian Foreign Ministry spokeswoman Maria Zakharova said Fomochkin was a "hero". "A hero has appeared today amongst us. This is the person who unveiled a Russian flag in honor of the Russian Paralympic team and showed solidarity with people who were disgracefully treated in an inhumane way in not being allowed to compete at the Paralympics," Zakharova told Interfax. "This was the right thing. Our sportsman acted in a serious, manly and friendly way. If we need to answer for these gestures, then we will answer," the ministry's press secretary, Dmitry Mironchik, told RIA Novosti.